An Essential Oil Blend is a combination of essential oils working in a synergistic to address a specific goal. 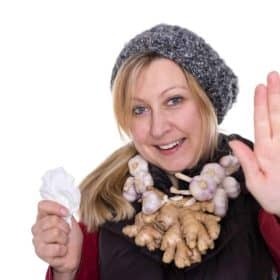 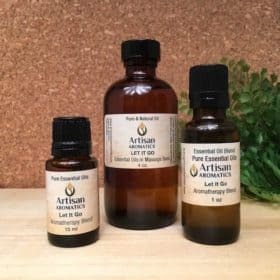 Essential Oil Blends are also known as Aromatherapy Blends. These blends are made up of pure undiluted essential oils and so, these blends must be diluted in a carrier oil before topical use. 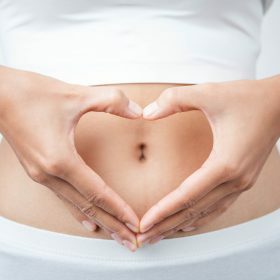 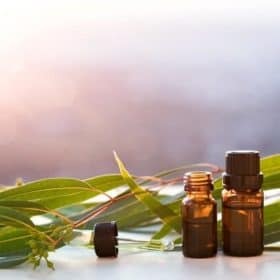 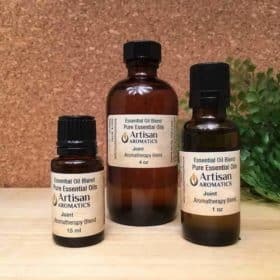 We supply a variety of carrier oils like coconut oil, almond oil, jojoba and more, as well as bottles and everything you need to make your own topical aromatherapy oil. 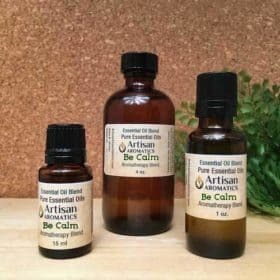 Be Calm | Body Bliss | Calm & Balanced | Easy Going | Energy | EZ-Queasy | EZ-Queasy+ | Gentle Focus | Good Defense | Good Sleep | Joint | Let it Go | Mental Focus | Mold & Mildew | Noggin Relief | Patience | Peace | Recover | Relax | Robbers | Safe Travels | Safe & Secure | Self-Esteem/Confidence | Sleepy Time | Uplifting. For more information on diluting essential oils in carrier oil for topical usage, check out this article and infographic by Dr. Joie Power: Proper Dilution of Essential Oils for Topical Use. 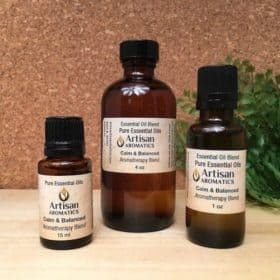 Each of these Essential Oil Blends below was developed at Artisan Aromatics by our clinical consultant and aromatherapist, Dr. Joie Power. 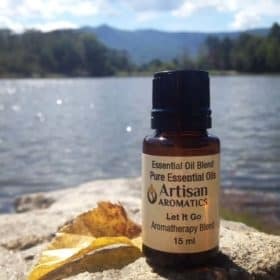 We hope you enjoy our synergistic Aromatherapy Blends!